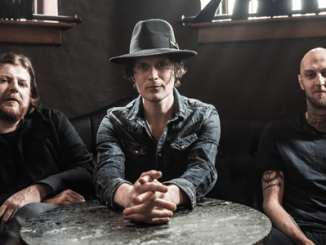 Jon Fratelli – Multi-instrumentalist, singer, songwriter and frontman from The Fratellis announces details of a new solo album. ‘Bright Night Flowers’ will be released on the 15th February 2019 via Cooking Vinyl. The album’s title song ‘Bright Night Flowers’ will be made available as an instant grat from today and you can listen to the track below. 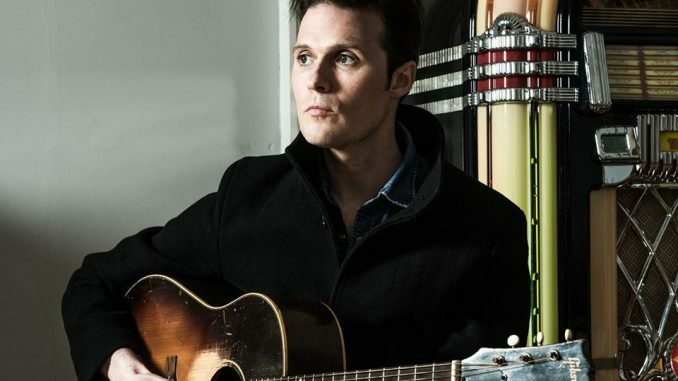 Straight off the back of the last Fratellis album, Jon’s solo material displays a more down-tempo melodic side to his songwriting and with echoes of Glen Campbell, Roy Orbison and even Tom Waits, this perfectly-assembled, finely-wrought, nine-track album showcases something very special from his art.